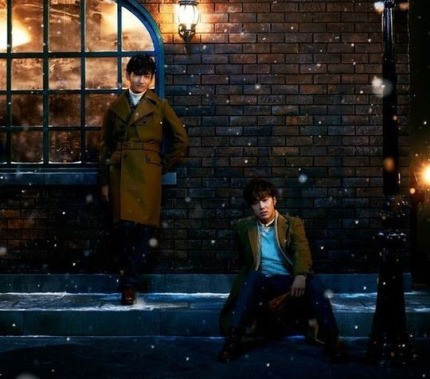 Group TVXQ have topped the Oricon Charts in two days with their new song. 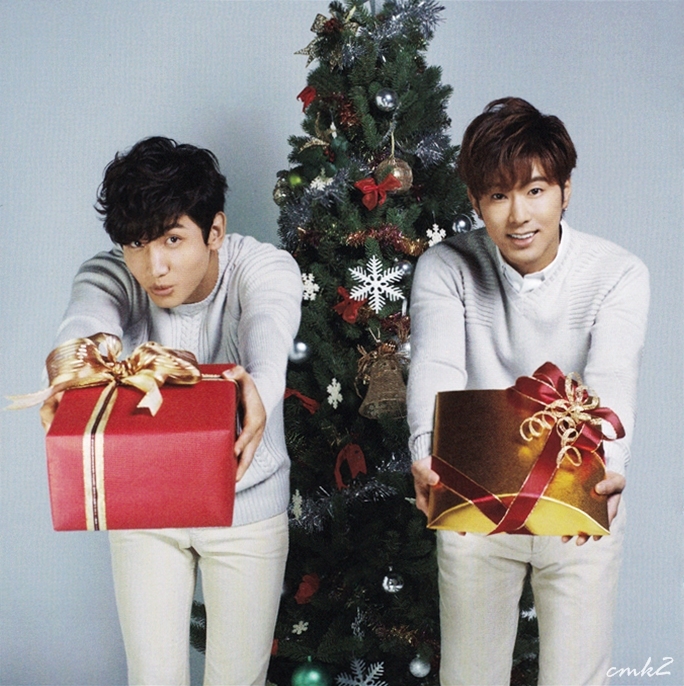 According to the Oricon Charts on the 29th, TVXQ’s ‘Very Merry X-mas’, which was released on the 27th, has topped their daily singles charts. This album sold 77,831 copies on the first day and 17,541 copies on the second, bringing the total sales count to 95,372 copies. 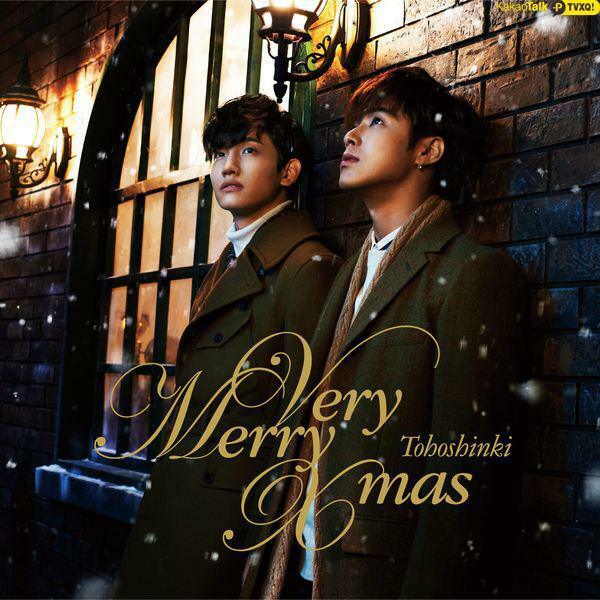 ‘Very Merry X-mas’ is TVXQ’s 39th Japanese single and features two songs, ‘Very Merry X-mas’ and ‘White’. 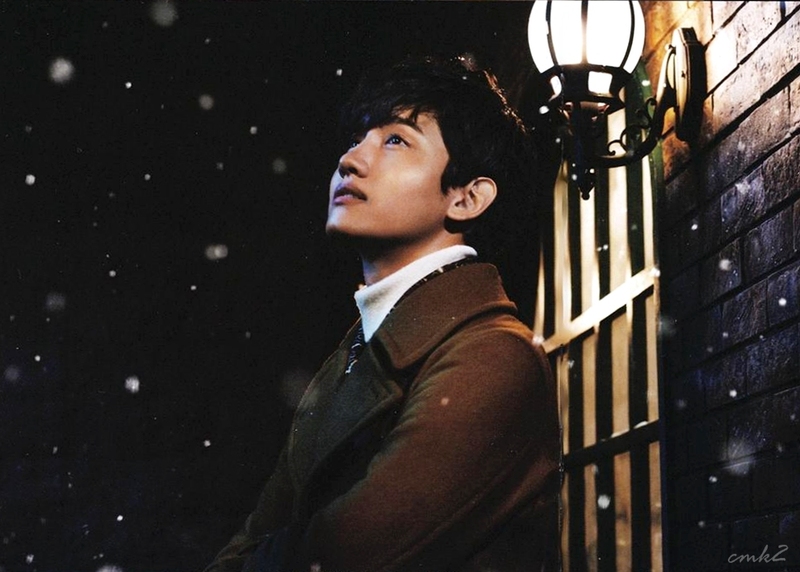 The title song sends TVXQ’s support to everyone as the year comes to an end, while ‘White’ is a medium-tempo song that heightens the Christmas spirit with emotional lyrics. Having proven their unwavering popularity in Japan with another hit single, TVXQ will be embarking on a Japanese nationwide tour next April, standing on stage at the Tokyo Dome for the third consecutive year. Meanwhile, KARA’s ‘French Kiss’ ranked 8th on the daily singles charts, four spots lower than the previous day. G-Dragon sold a total of 61,242 copies of his album ‘Coup D’etat’, keeping his spot as second place on the daily album charts. KARA’s new album ‘Best Girls’ ranked fifth on the same charts. 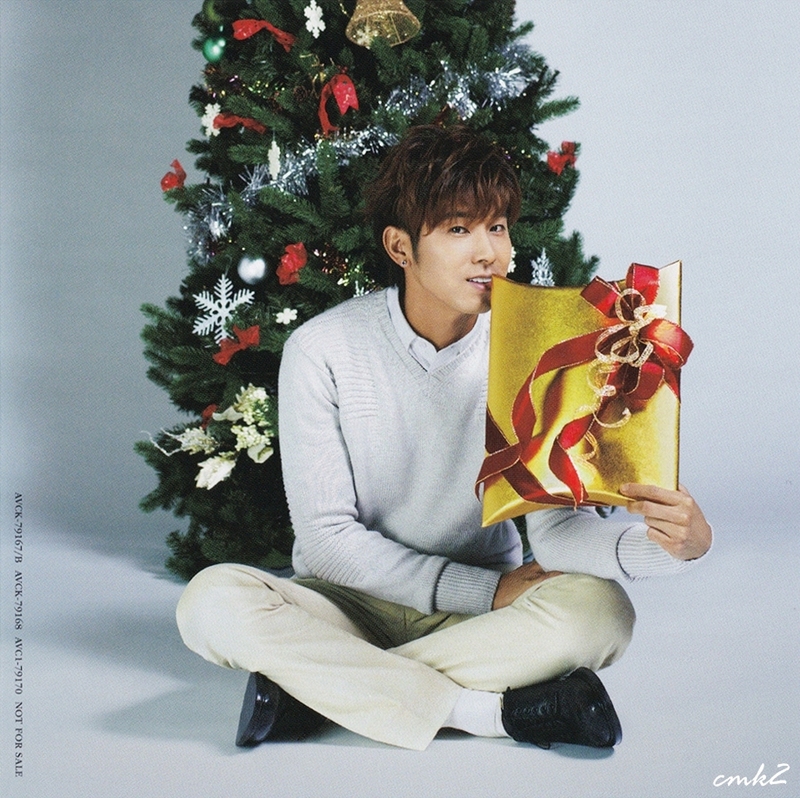 Group TVXQ’s Japan Christmas song has continued to stay at number 2 on the Oricon chart for the past 6 days. 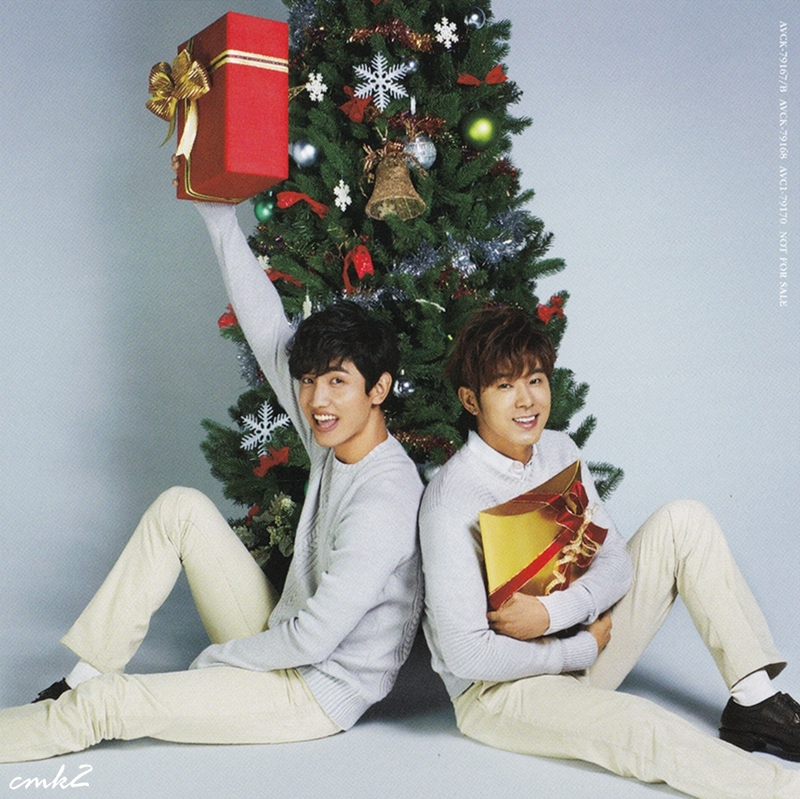 On December 3, Oricon stated that TVXQ’s song, “Very Merry X-mas” sold 3,429 more copies than the day before and was ranked at number 2. They released the song on November 27 and sold 77,831 copies and continued to sell more throughout the week. 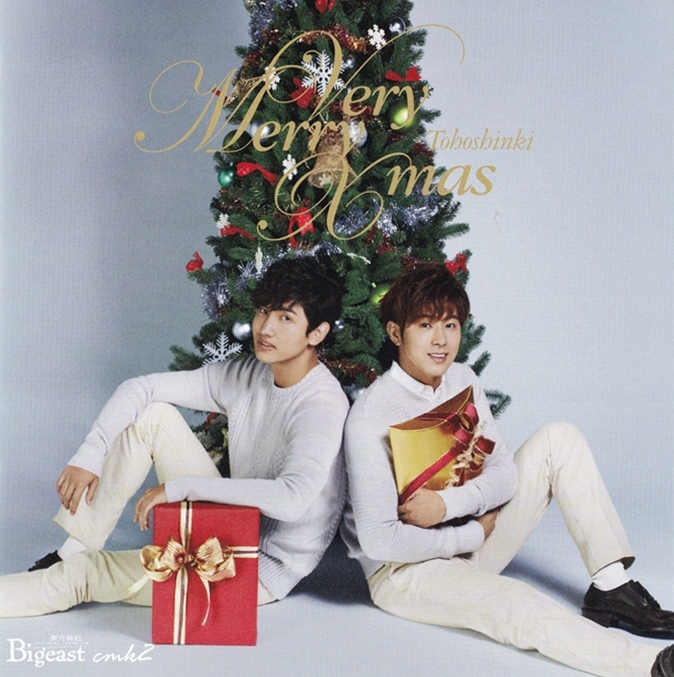 This is their 39th Japan single and is a Christmas themed song to celebrate the holiday season. On the other hand, TVXQ will be holding their Japan tour concert starting next April. The popular unit Tohoshinki started their fan club event “THE MISSION ll” on November 23rd in the Saitama Super Arena, which brought in 100 thousands people(2 locations, 8times). 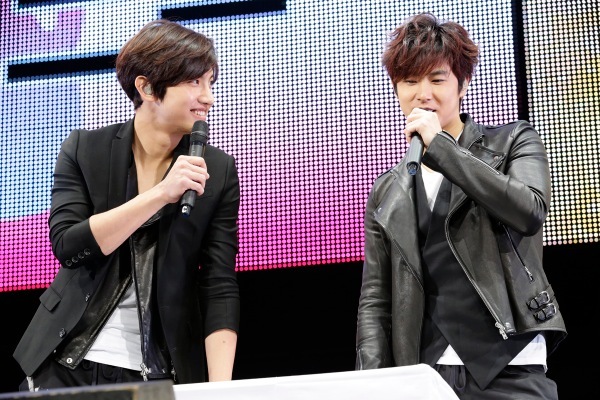 The venue filled with 18 thousand fans, with the call of “Tohoshinki” the two came out on a segway from the back of the fans, and challenged many “Missions”. Just like last year they borrowed fans items and had a coordinate fight, which the theme was “make the room Christmas(ish)”. They coordinated by using aroma candles and wine, coordinating the room set. 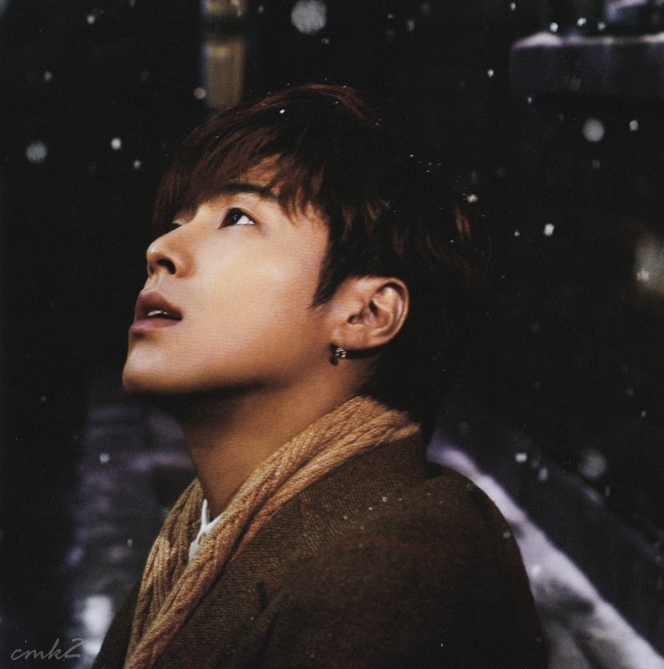 After finishing their coordination, Yunho’s theme was “a house date with the person I like” and Changmin “a shut-in’s fire works” (shut in refers to people who don’t like to go outside/withdrawal from the society). 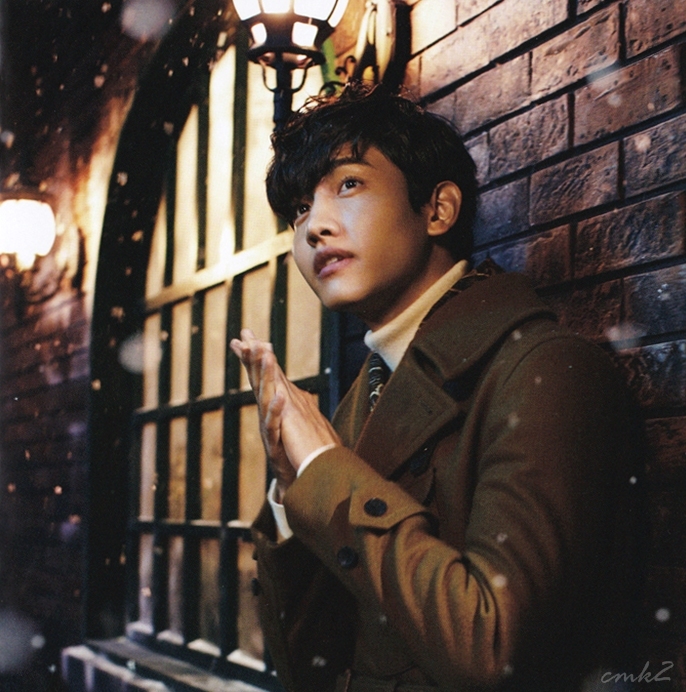 After lighting the borrowed candle, Changmin was for sure of his victory but dropped his shoulders when Yunho won. Also, they played games such as pick the number 1 of the survey fans took beforehand, put in order of items by price and others. Even though they were supposed to play together, Yunho who leaded on by himself, Changmin gave a bitter smile saying “my thoughts, aren’t even any % in”. 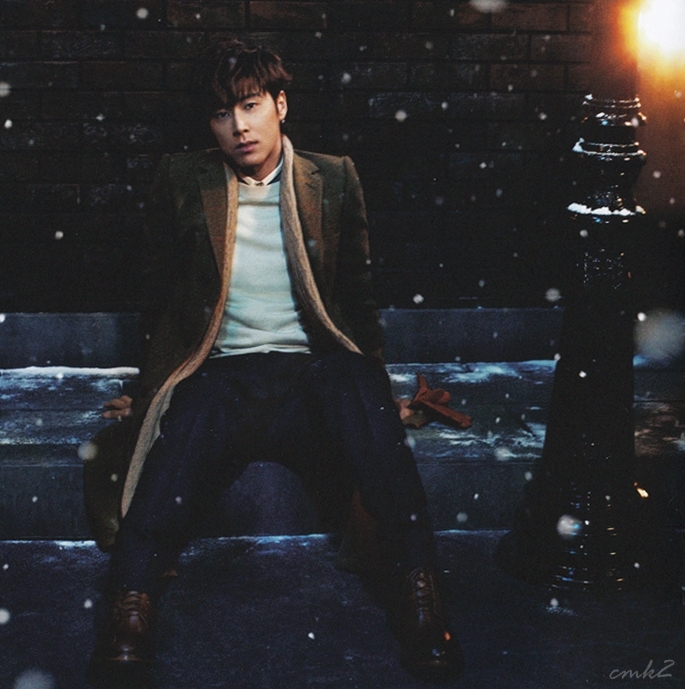 Even with that complaint, it didn’t affect Yunho at all. The venue was filled with laughter because of the two. In the solo corner, they revealed a “specialty they have confidence in”. Changmin played ping pong with a fan who won out of 4500 people.Changmin, who seemed to not know about it, seemed a bit unconfident. Even after scoring a smash, he lost. 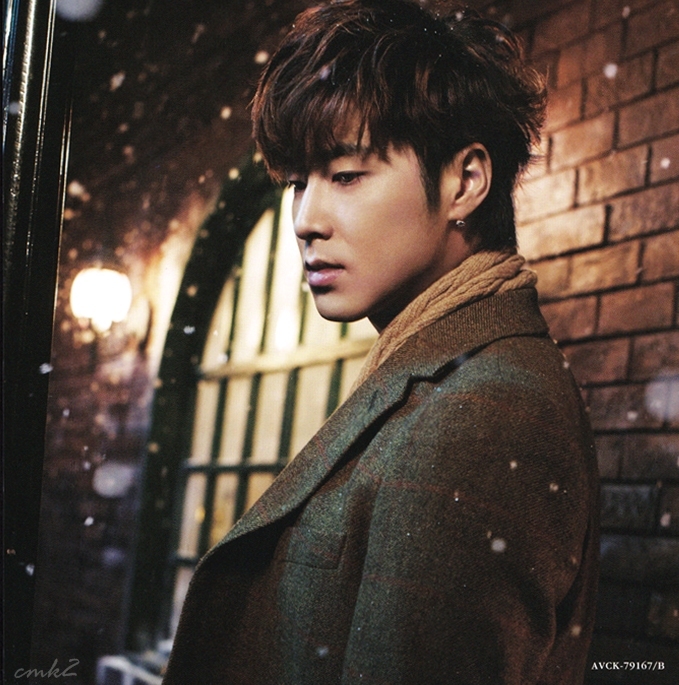 Yunho complimented, “it was a good game. 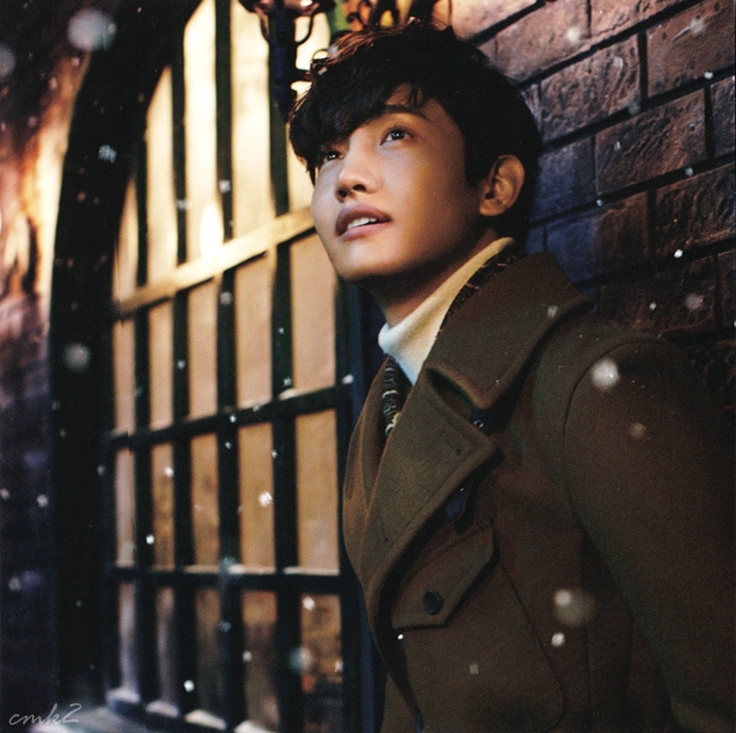 It seems like Changmin’s abilities came back”. Changmin who couldn’t hide his mortification told him “Saying so bossy as if your a ping pong god” and brought laughter. 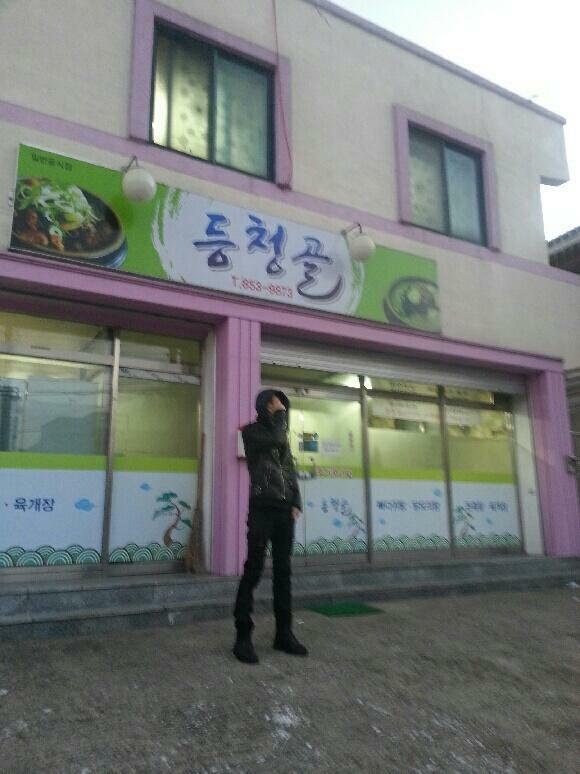 On the other hand, Yunho showed his cooking skills again. Yunho who seemed high spirited commented “I will show a leveled up Yunho chef!”, and showed a “Yunhoghetti” (yunho+spaghetti) which was “fluffly egg and cod roe spaghetti” and appealed his skills. How he handled the cut vegetables (how he cleaned it / cooked it) brought a stir from the audience, but confidently said “(don’t worry) since I’m Yunho chef!”. 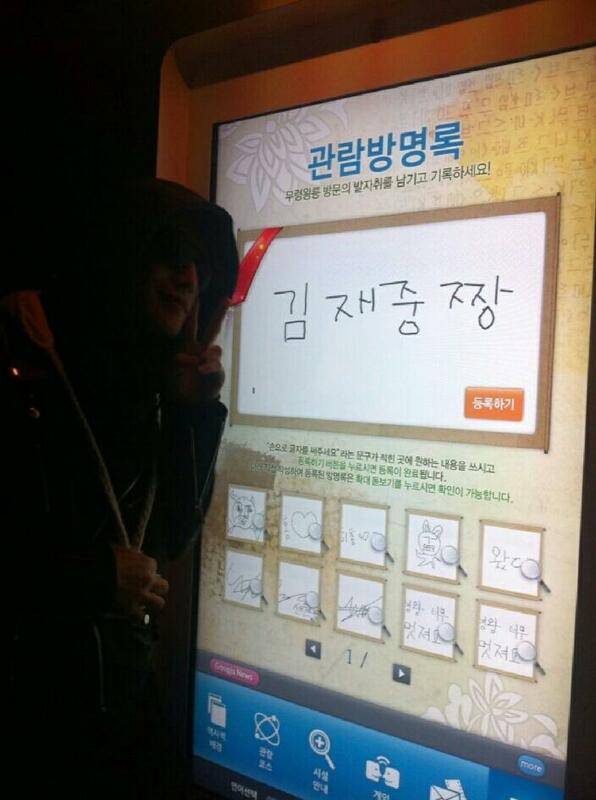 After Changmin who tried it commented “its good, but whats the meaning of putting spaghetti inside the egg? Since you eat it separately anyway….” and made the venue hotter. In the second half live, they sang 6 songs including “SCREAM”. 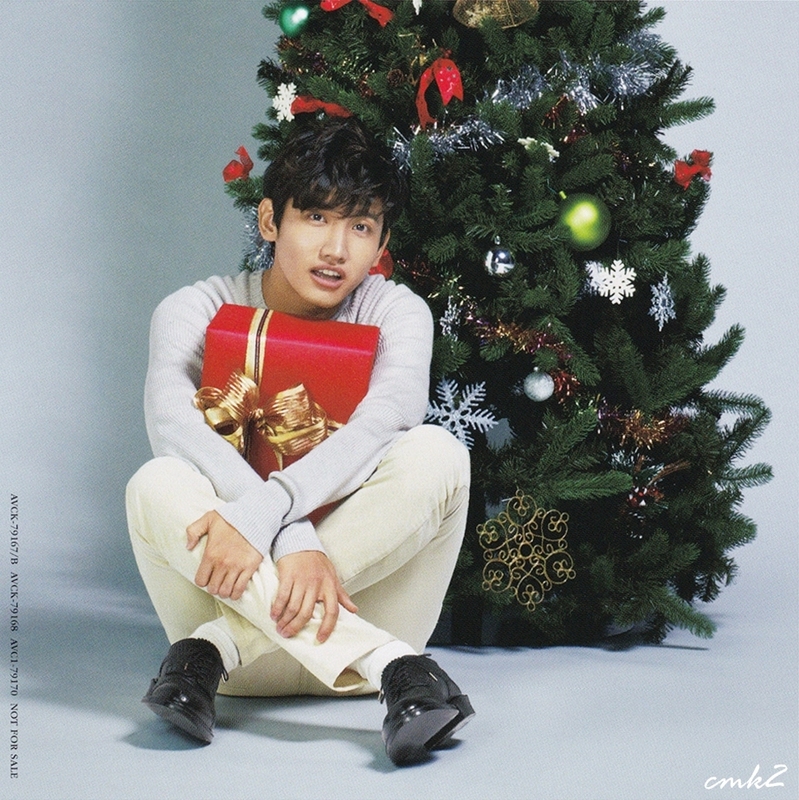 Yunho “Its a Christmas present from Tohoshinki”, and sang his solo song “繋がれた舟” (A boat tied to a pier) and “Gold Dust” by Changmin, they had prepared for this event, Changmin even showing his guitar skills. 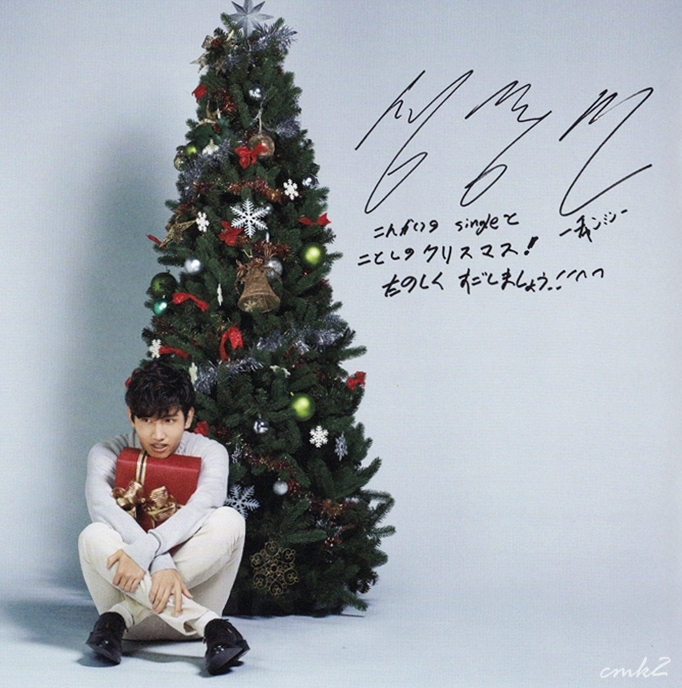 Also they revealed for the first time their new song that’s going to be released on the 27th of this month “Very Merry Christmas”, “White”, and music video. At the end Changmin started “We have a important notice”, Yunho “We will start a live tour from next April!” it’s exciting” and when it got announced the theme colored light stick all turned red, bringing joy to the audience. Tohoshinki will start their tour including the dome’s from next April (11 locations 26 concerts). JYJ member Junsu has just released a new digital single titled “Thank U For“. 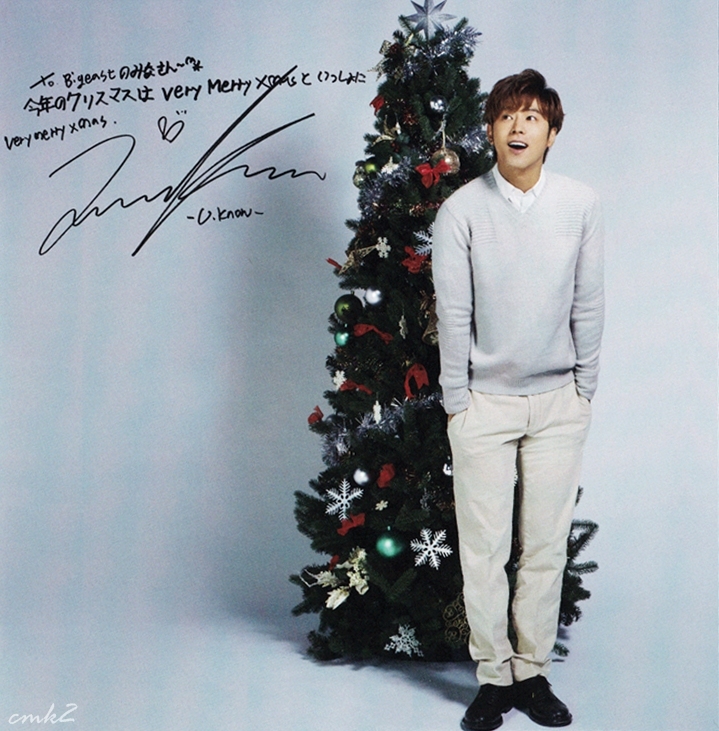 Designed as a surprise present for fans on the day before Christmas, to go hand and hand with Junsu’s year-end concert. “Thank U For” is “the work of Japanese composer and producer Shikata and is a sweet love song that will let you feel the charms of Winter”. Check out the digital single below, is it everything you were expecting? 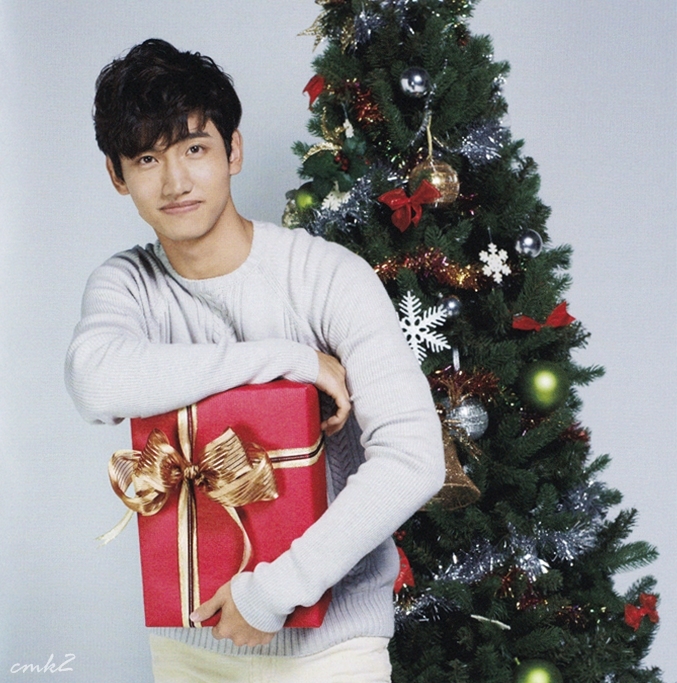 Have A Merry Christmas and A Wonderful New Year!!! Well, I don’t think that the world ended, so why don’t we just go on with life trying to be a better person than we were the day before. This Christmas season has been full of surprises, some good; some bad. The families of victims in Colorado and Connecticut are having a sorrowful Christmas, as well as military families who have suffered losses this year. We need to continue to pray for them, especially at Christmas. The important things of life are everyday things and unnoticed or unacknowledged miracles that constantly happen around us. Christmas presents are fun and sometimes useful but more important than presents is remembering everyday the sacrifice of the Christ Child. 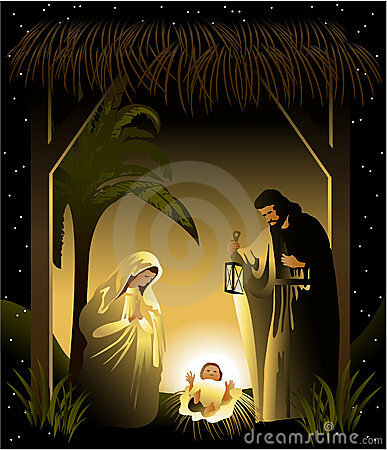 “Away In A Manger” sums it up very well. 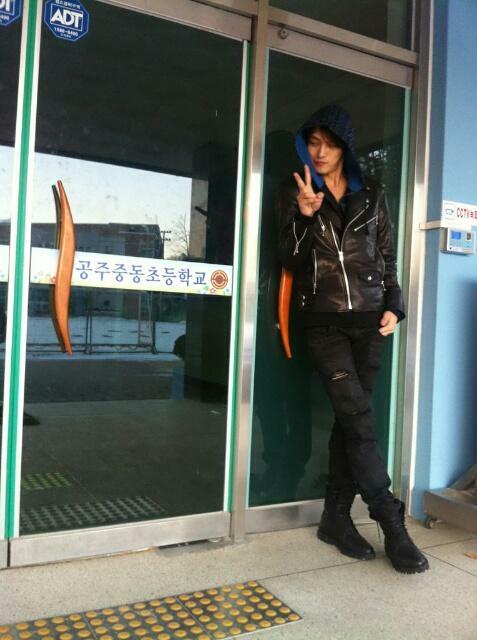 [Info] 121222 JYJ Facebook Update : The Digital Single “Thank U for” is a Christmas Gift from Junsu! 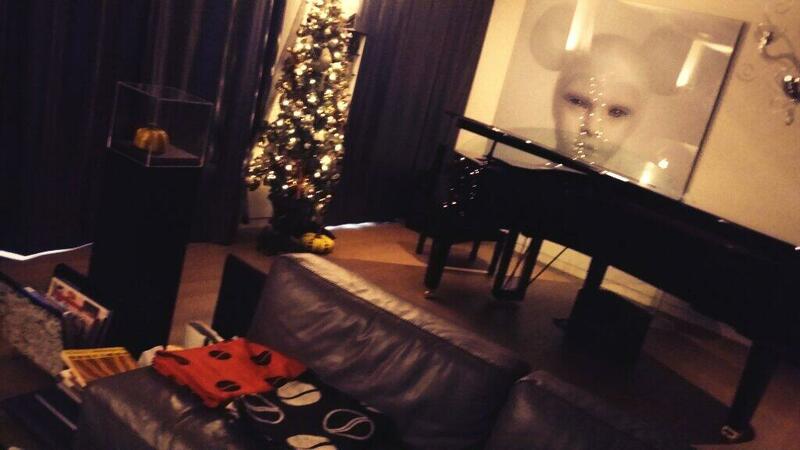 The digital single “Thank U for” is a Christmas gift from Junsu! 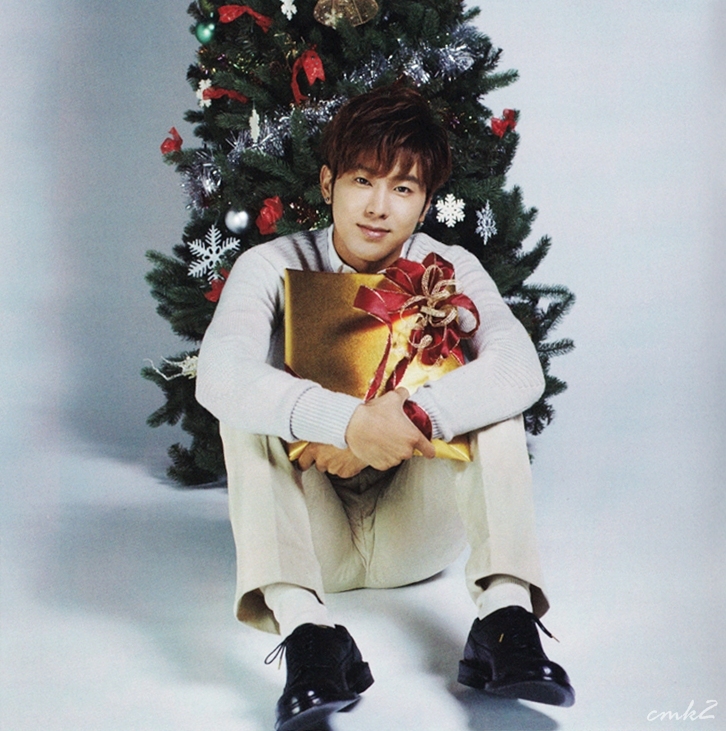 Happy Christmas eve with Junsu(XIA)! !